I’m not sure on the exact figure, but there is a lot of businesses based in the UK, with all of them employing a large number of staff members. Inevitably, those thousands of offices will get a little grubby and need a good clean, preferably on a daily basis. Professional cleaners are your best bet if you want a job doing well. However, there are a couple of considerations you will have to make first. One – does your budget allow for a company to come in and clean your building? Two – do you need a cleaner or is it simply messy staff members at their desks? Three – what are the standards of the company, can they clean the office to and acceptable state? Answer these simple questions, and you will be well on the way to getting your office sorted. Commercial cleaning contracts are an excellent way to maintain your corporate offices consistently. The contracts are in place to provide regular cleaners who will dust, sweep, mop, vacuum and more, all to make sure that your office is spotless. 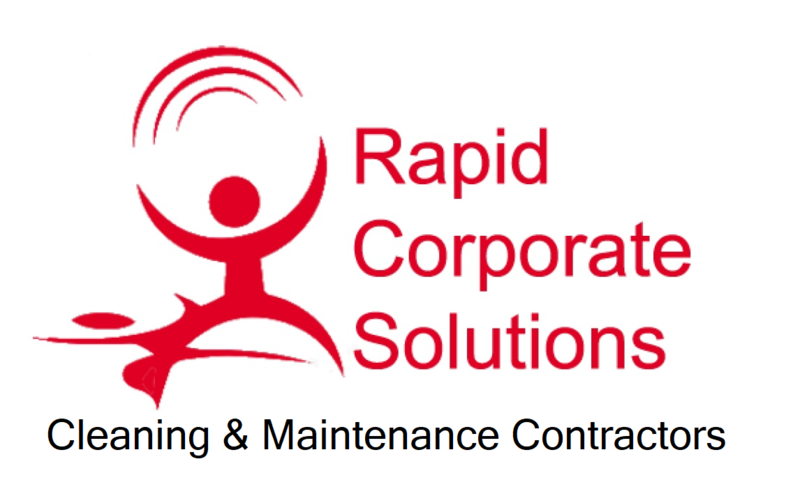 These cleaning contracts allow trained cleaners to come into the building at set times/dates to help reduce the amount of disruption of the workforce. These are usually a great option for managed buildings and large office environments. There are many commercial cleaners available. Across the country, there is more than 1000 registered cleaning agencies that offer commercial cleaning contracts. They are available in locations such as Milton Keynes, Aylesbury, Buckingham and more. An extra benefit of cleaning contracts is the fact that you will not have to supply the cleaning products. In most cases, your chosen contractor will provide all of the materials and products on your behalf. However, if you prefer to have your own products used, I’m sure that your agency will be happy to do so.